What Is The Best Vacuum Cleaner If You Have Children? You are here: Home » Rainbow Vacuum Cleaners » What Is The Best Vacuum Cleaner If You Have Children? Posted by Steve Morgret on February 24th, 2014 22:31pm in Rainbow Vacuum Cleaners. Last Updated on September 10th, 2018 13:21pm. Parents sometimes find themselves unprepared for the kinds of messes that children can make. They may also be unprepared for the amount of extra cleaning that goes into keeping their home safe. One way to prepare is to purchase a good vacuum cleaner that can be used to handle everything from mopping the floors to spot treating spills on carpets and rugs. Finding the right sweeper leaves many parents wondering what is the best vacuum cleaner for their home. With so many options available, they can choose from almost any size motor, accessory kit, and even price point. The first thing many parents consider is the cost of the unit. High end models can seem expensive initially, but they often pay for themselves over their lifetime as they can be used in a number of ways. The most popular uses for high end units are as a carpet shampooer, floor mop, and a squeegee attachment for sudden spills. Cleaning these up often requires several different devices or appliances, but many high end models can do all of this and more. Having kids means cleaning up not only after them, but keeping any surfaces they will be on or near as clean as possible to prevent any contamination or irritants from getting on them. Many rely on cleaning wipes that contain some type of disinfectant to clean up counters, tables, chairs, and even door handles. These wipes are a great way to help limit the risk of illness or other problems around the home but they can’t catch everything. The only way to keep things as safe as possible is to make sure that everything is kept clean. This means washing bedding, stuffed toys, and even pillows as often as possible. Some things, like sofa cushions and large stuffed animals, are harder to wash. To keep them fresh, parents can use special dryer bags to clean them with heat, or they can wash them by hand in a sink or tub. Another option is to use an AeroFresh bag to remove odors and dirt. An upholstery brush is another option as they can be used on most surfaces. Care should be taken to avoid damaging very delicate pillows or toys when using the attachment instead of the bag. The upholstery brush can also be used on youth furniture like small sofas that do not fit into the bag, and cannot be easily hand washed. This attachment makes it easy to pick up dirt and leftover food or debris in seconds. The true mark of a great vacuum cleaner is that it can also double as an air purifier. This is not a feature for most models, but there are a few water based models that can do just that. Every time the sweeper is used, it helps trap allergens and removes stale odors from the air. Some even feature a “wash” option for those who do not want to vacuum but still want to clean the air. 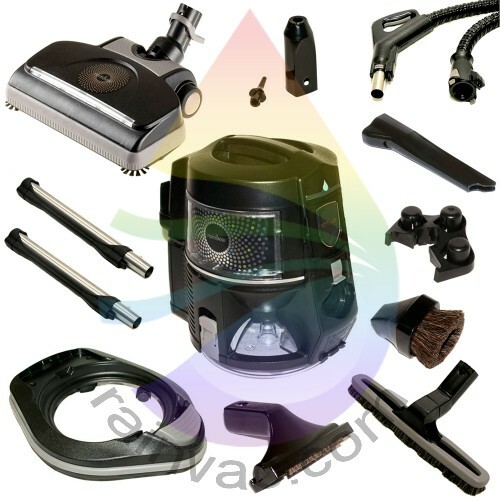 A sweeper that offers all of these features is often the best answer to the question of what is the best vacuum cleaner for those who have young children at home.